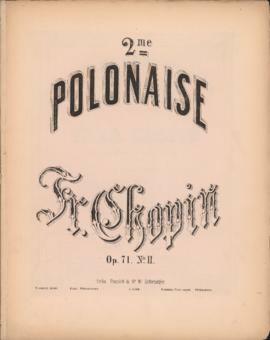 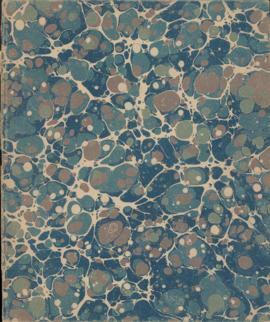 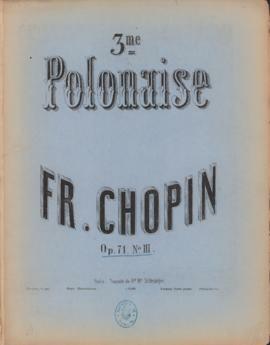 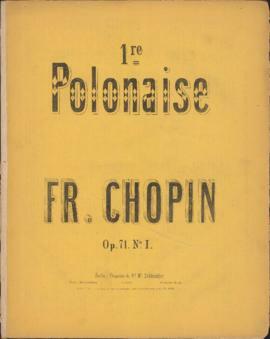 File contains a first edition copy of Chopin's Mazurkas, Op. 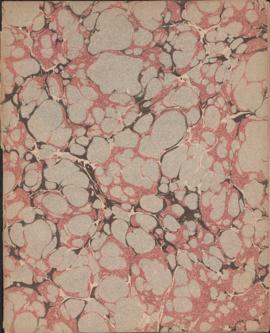 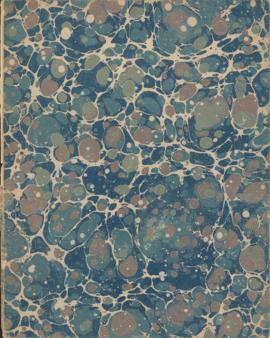 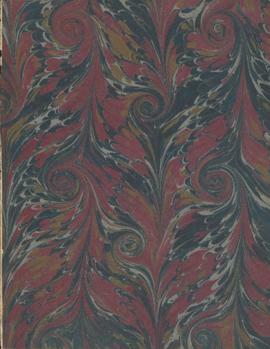 63, published by Breitkopf and Hartel. 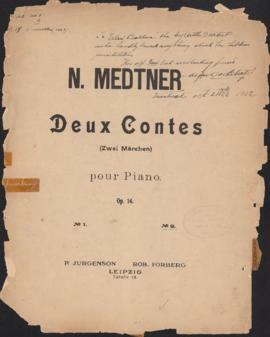 The compositions were dedicated to the Countess Laura Czosnowska.